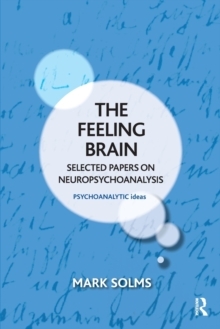 Neuropsychoanalysis is the fastest growing area within psychoanalysis, providing a bridge between "classic" psychoanalysis and the neurological sciences. 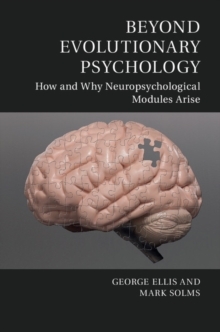 This book provides an accessible introduction to the field through a selection of papers by one of its leading figures. 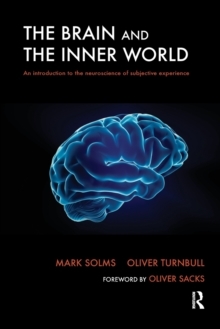 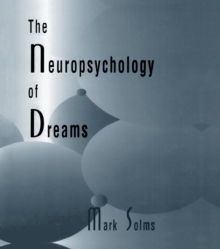 It includes papers on the theoretical and philosophical foundations of neuropsychoanalysis, scientific papers on the brain mechanisms of dreaming and consciousness, the application of neuropsychoanalysis in psychiatry and neurology, and clinical case studies.